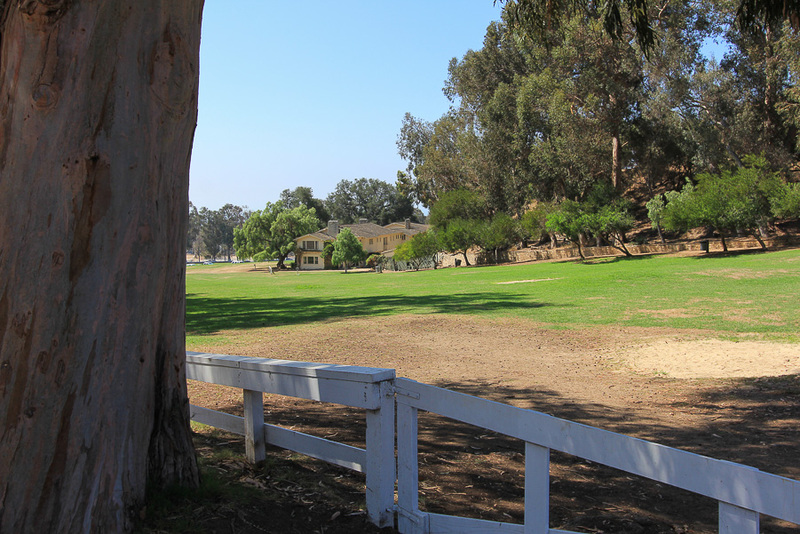 August 11, 2016 - Today we were in Pacific Palisades to see the Will Rogers State Historic Park. 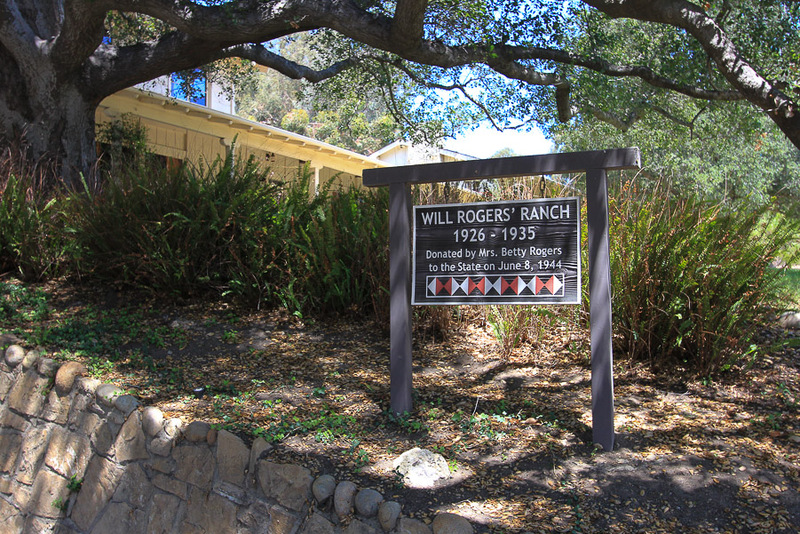 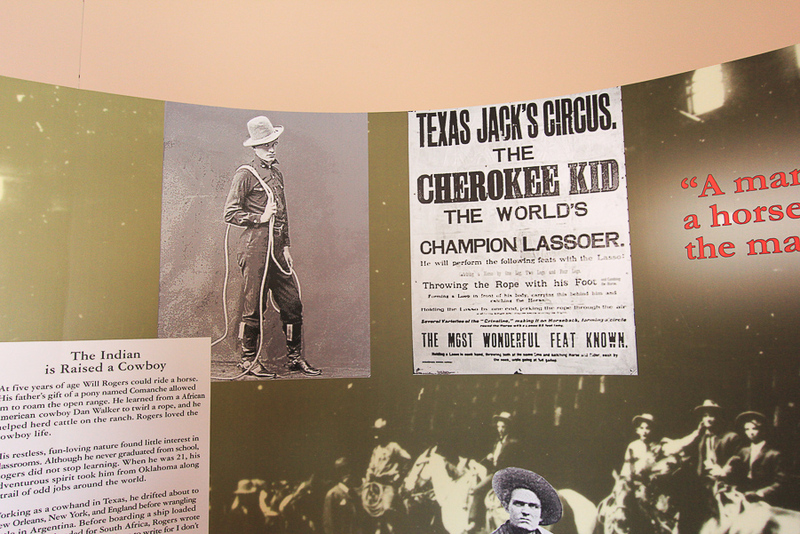 The park was once the private ranch of Will Rogers, who can certainly be called one of America's first multimedia stars. 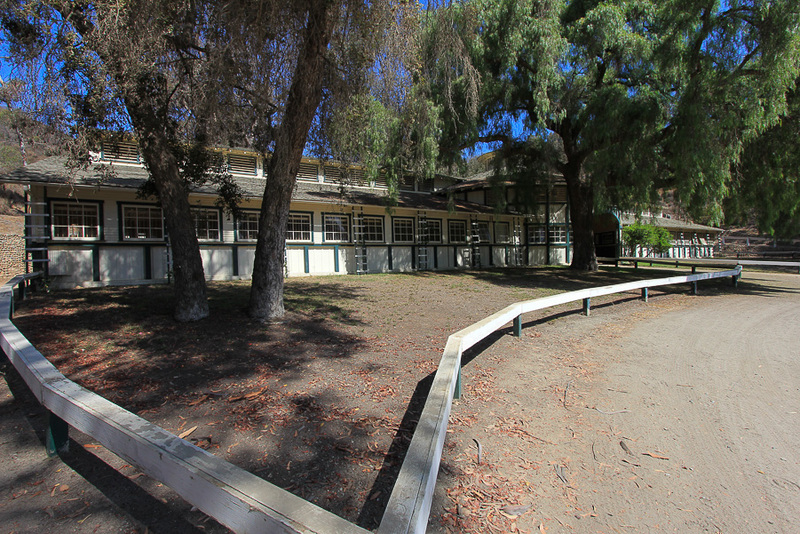 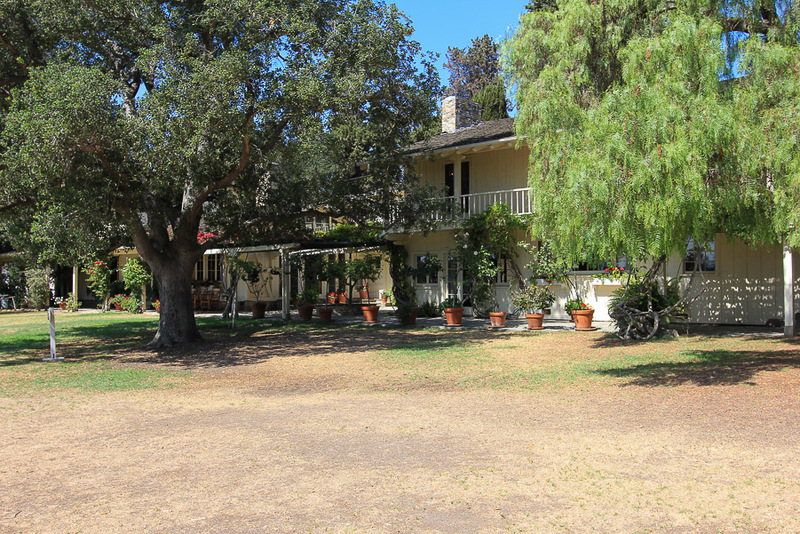 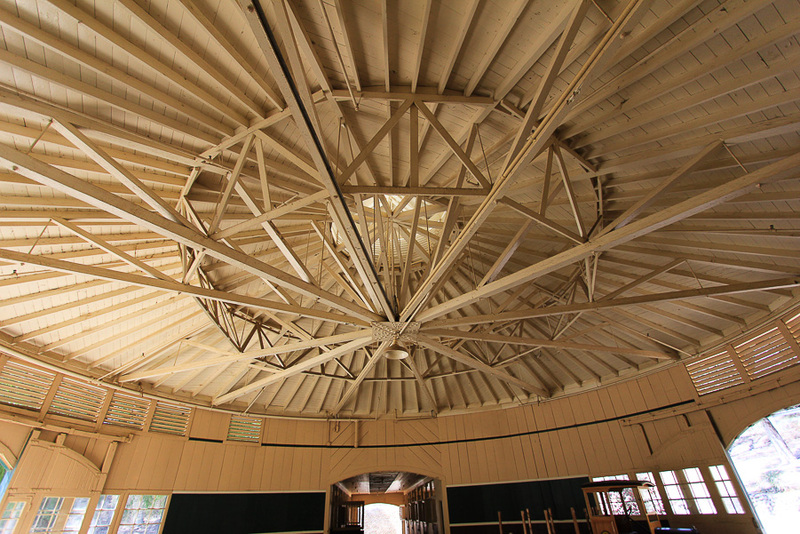 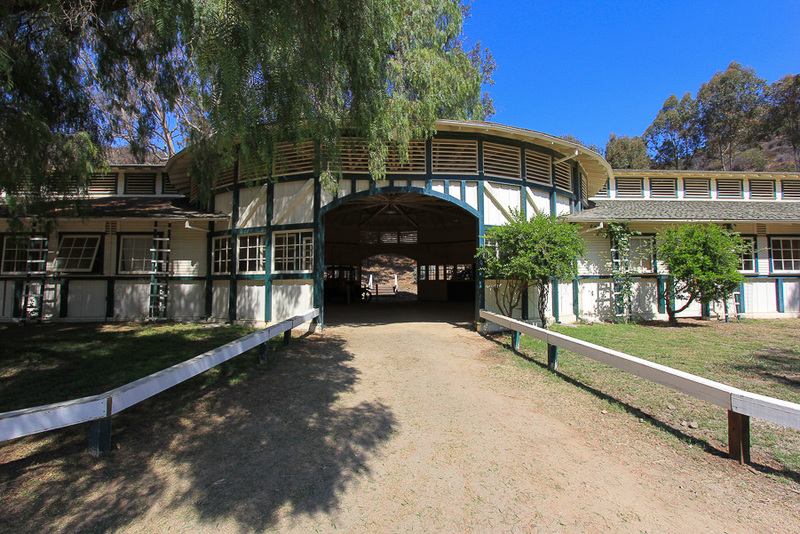 His western ranch house is on the National Register of Historic Places and, aside from the 31 room ranch house, the State Historic Park includes a historic stable, a regulation polo field, riding arena, roping area, numerous corrals, horse pastures, and lots of trails. 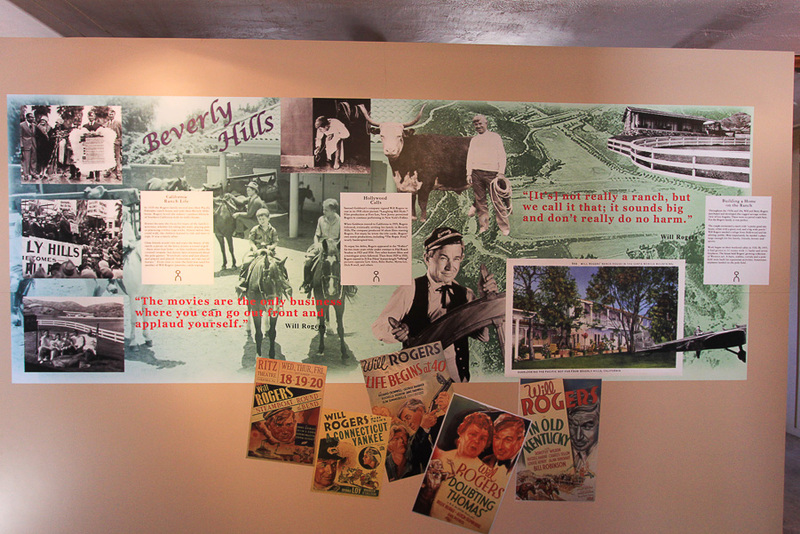 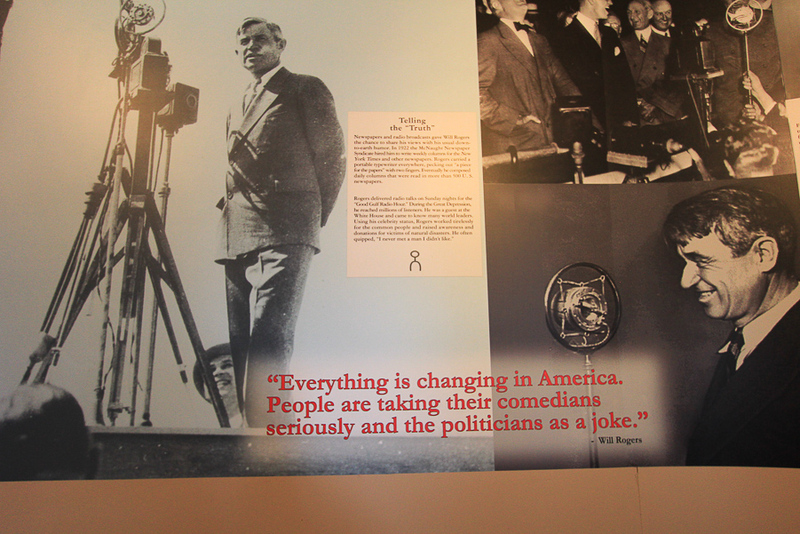 There's a visitor center next to the ranch house that has a small Will Rogers museum. 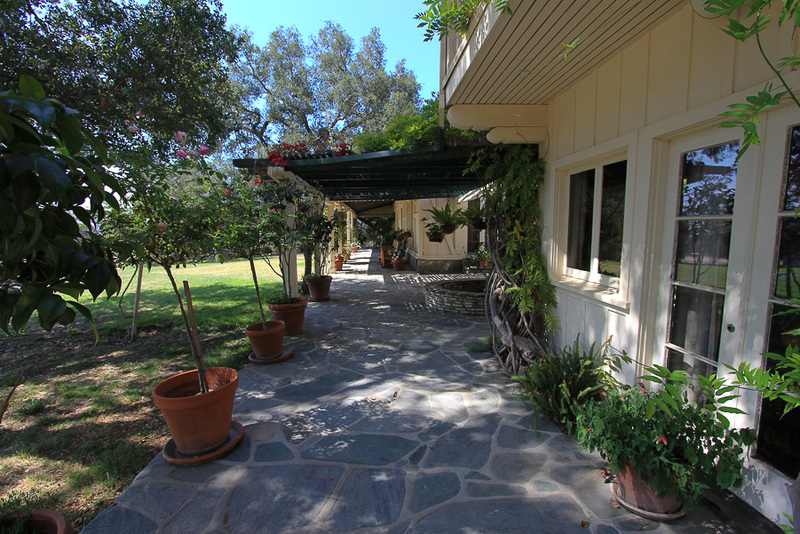 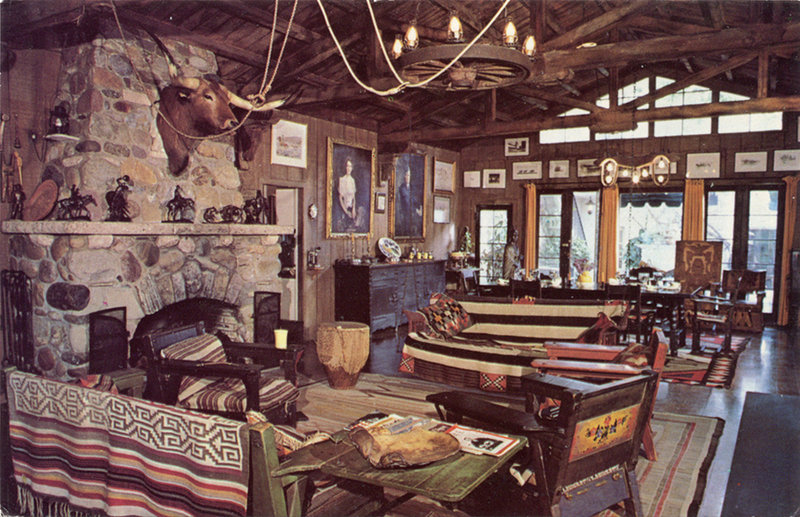 We had a great one hour tour inside the ranch house, just us and the docent Mike. 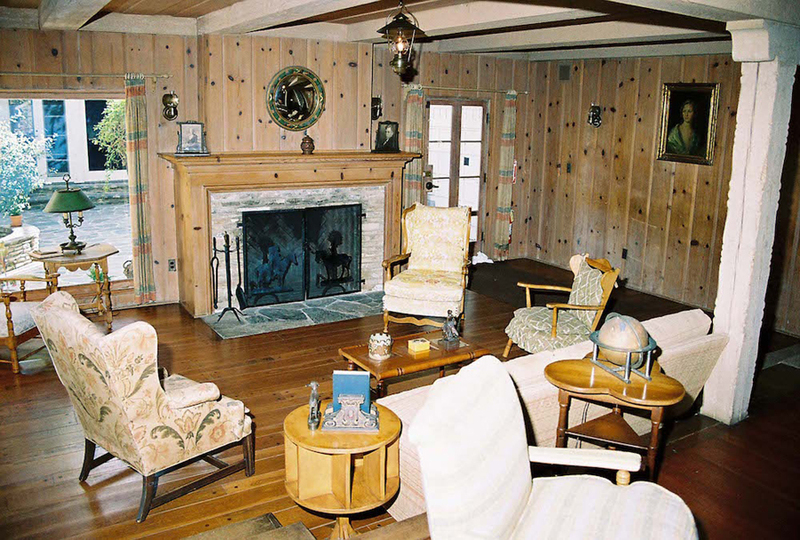 Unfortunately photography isn't allowed inside the house but I found these two pictures, the first was taken inside the large living room and the second was taken in the family library. 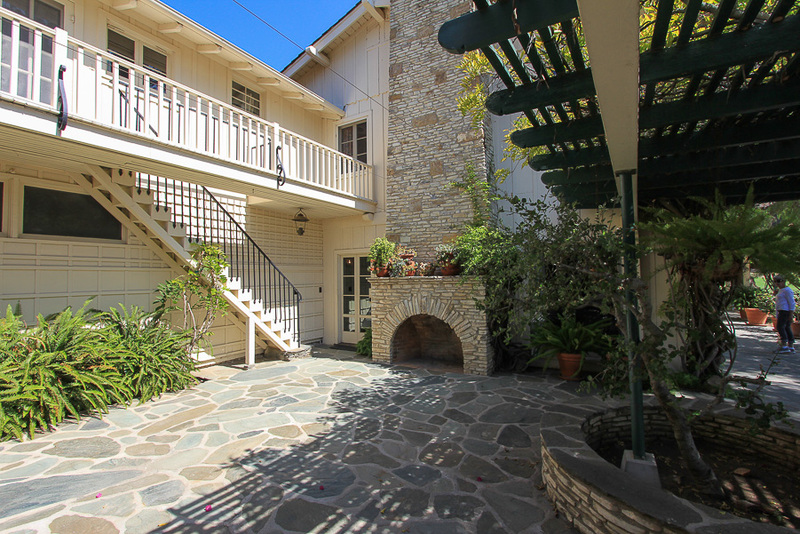 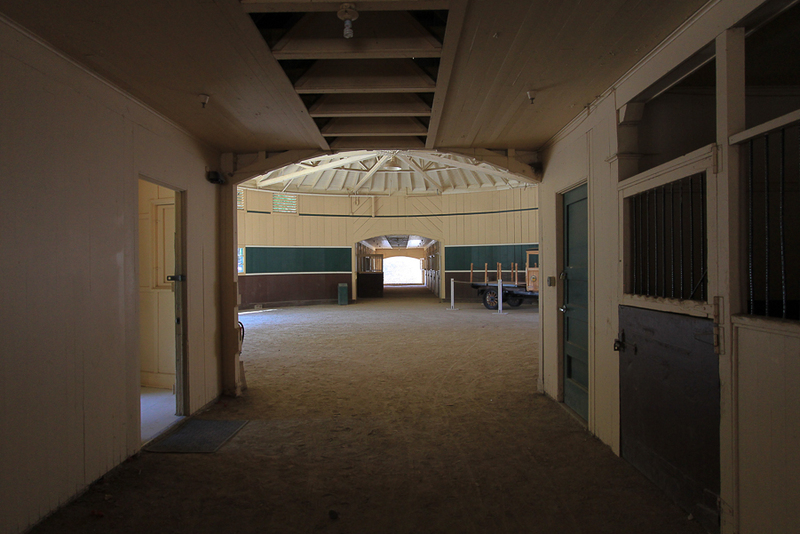 The barn was built in 1929 and it's beautiful. 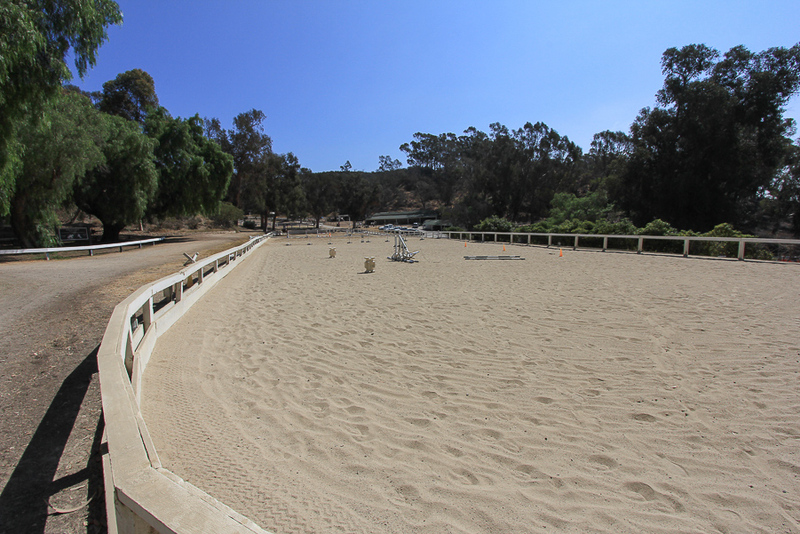 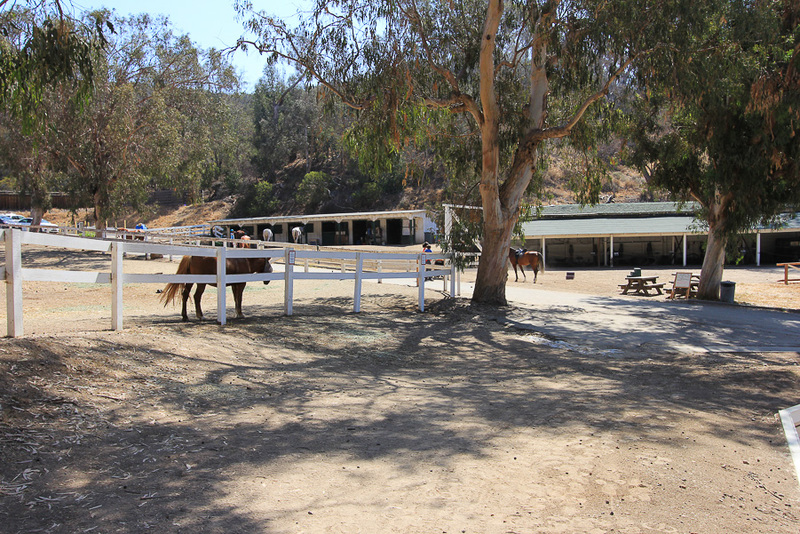 There's a large riding arena next to the barn and there are quite a few horses here, some that are boarded for private owners and some that are available for trail rides. 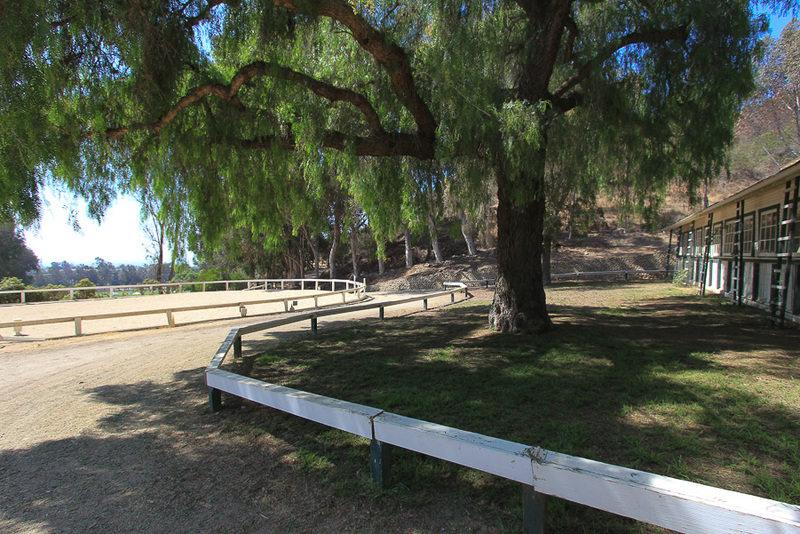 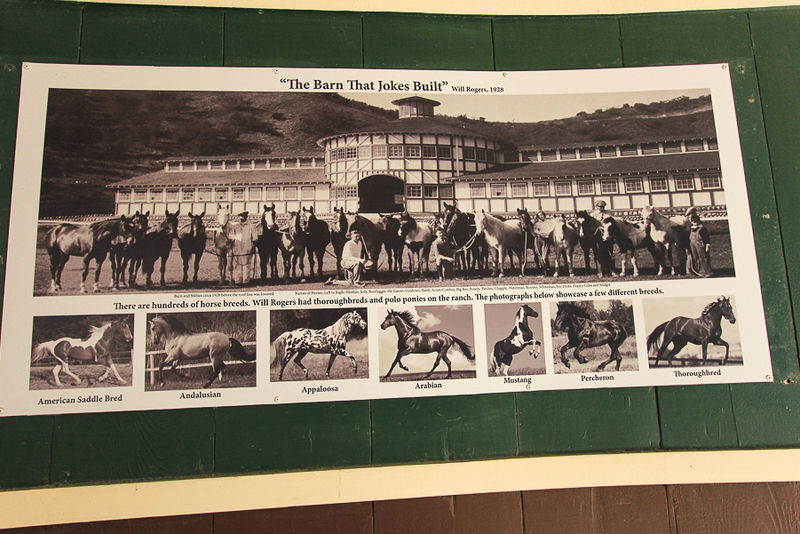 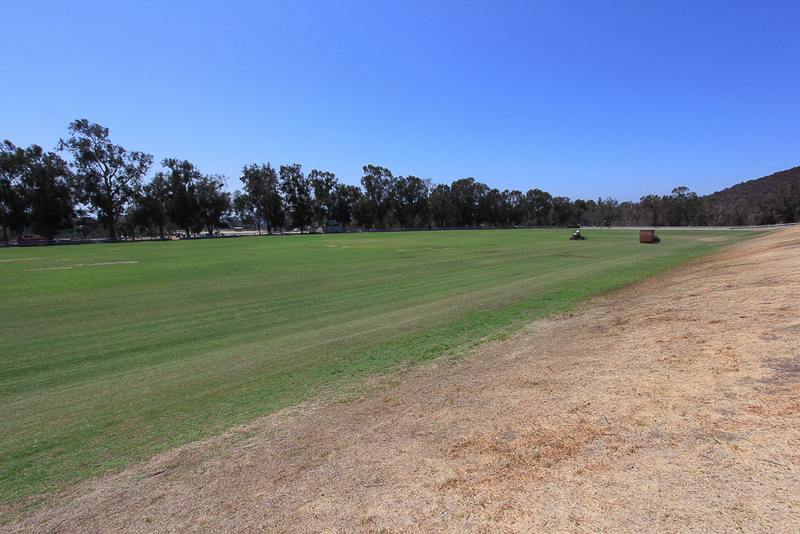 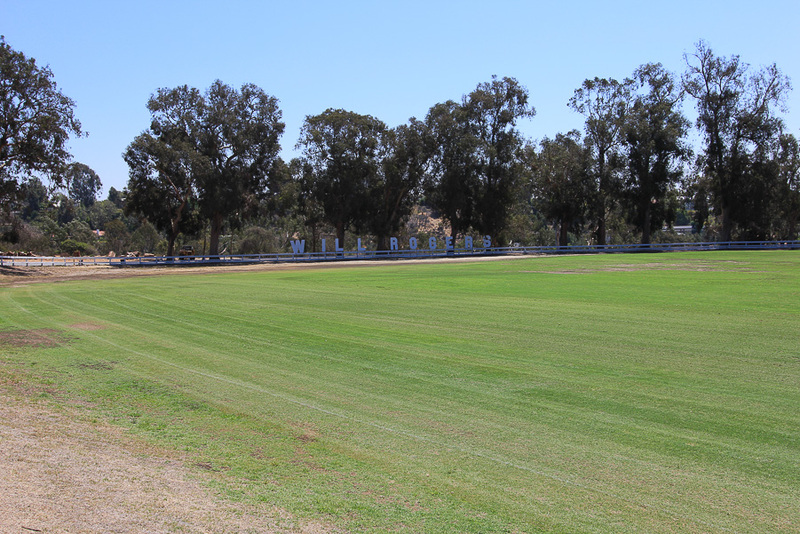 During the 1920's through the 1930's there were 25 polo fields in the Los Angeles area. 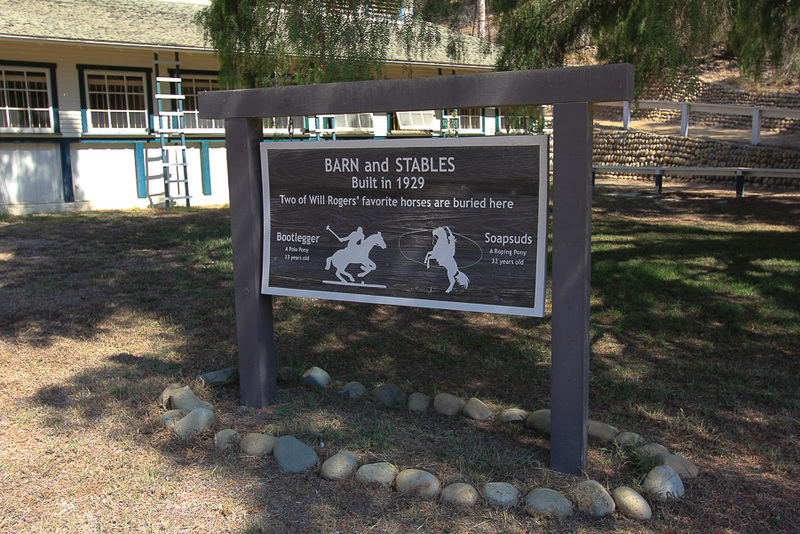 Now only one is left and it's here at the Will Rogers ranch. 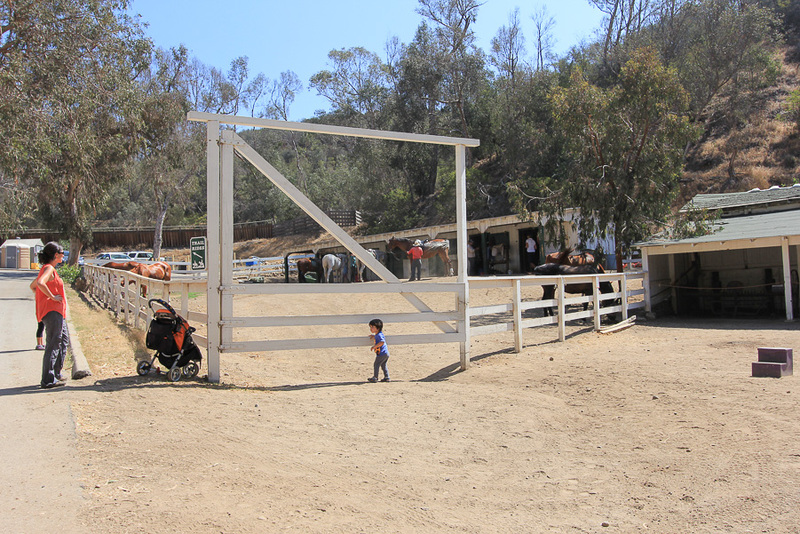 It was a long drive for us so we had breakfast at Norm's in order to make the 11:00 AM tour of the ranch house. 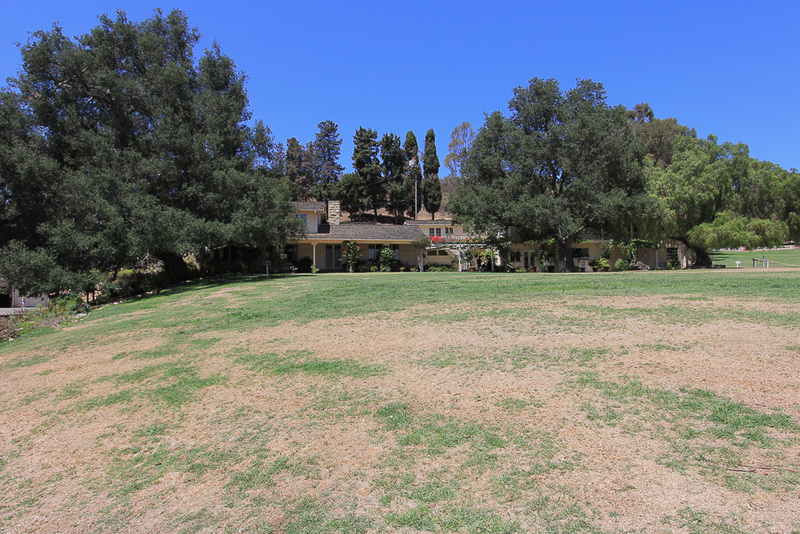 Breakfast and the park were both great.